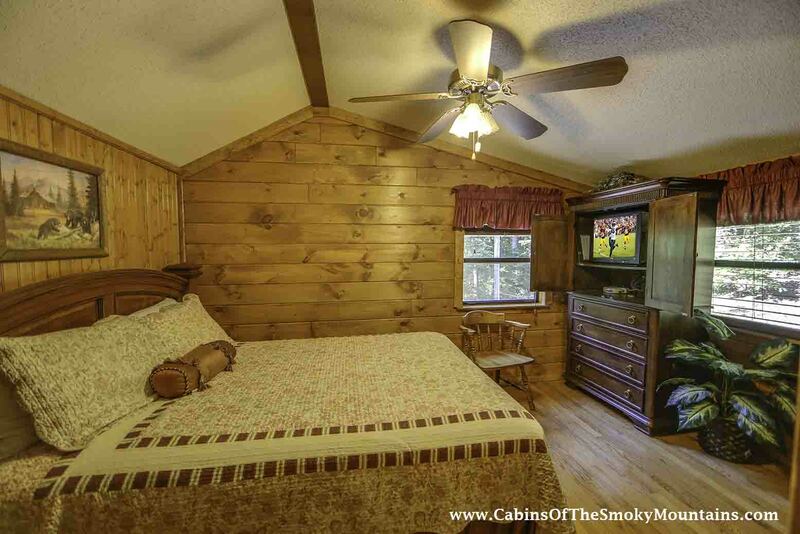 Want to be secluded in the Smoky Mountains of Tennessee near Pigeon Forge? 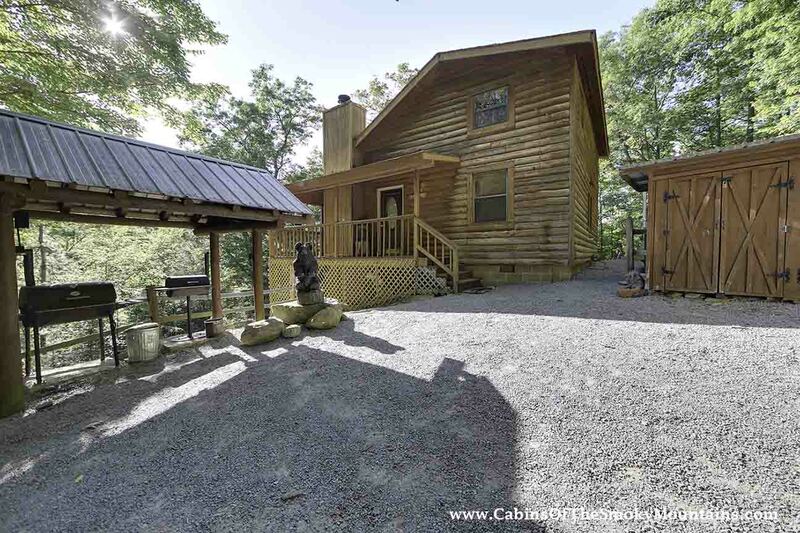 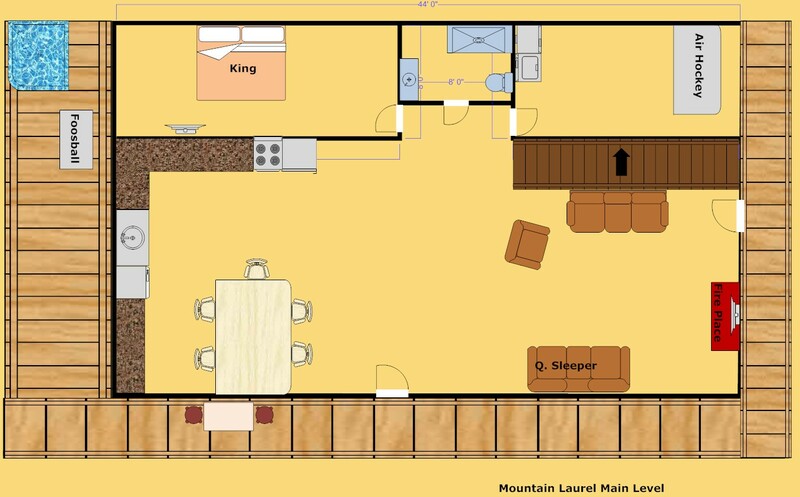 Mountain Laurel is a 3 bedroom luxury rental cabin just for you that sleeps eight and sits on two private wooded acres offering both privacy and large living quarters for your family's vacation in the Smokies. 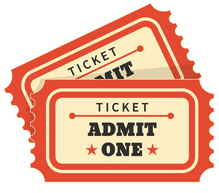 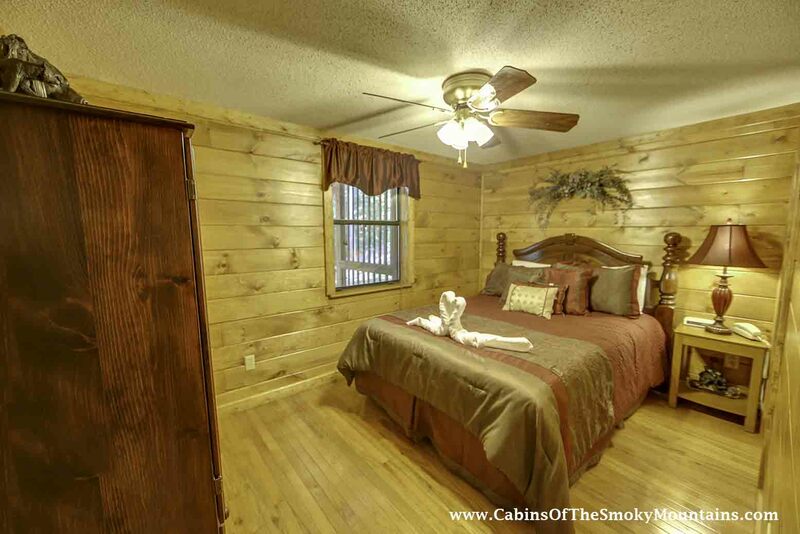 Gatlinburg, Sevierville and the Great Smoky Mountains National Park are all close by; in fact you pass by the main entrance to Dollywood in Pigeon Forge on your way to the Mountain Laurel cabin rental which is only four miles from Dollywood and Dollywood's Splash country Water Park. 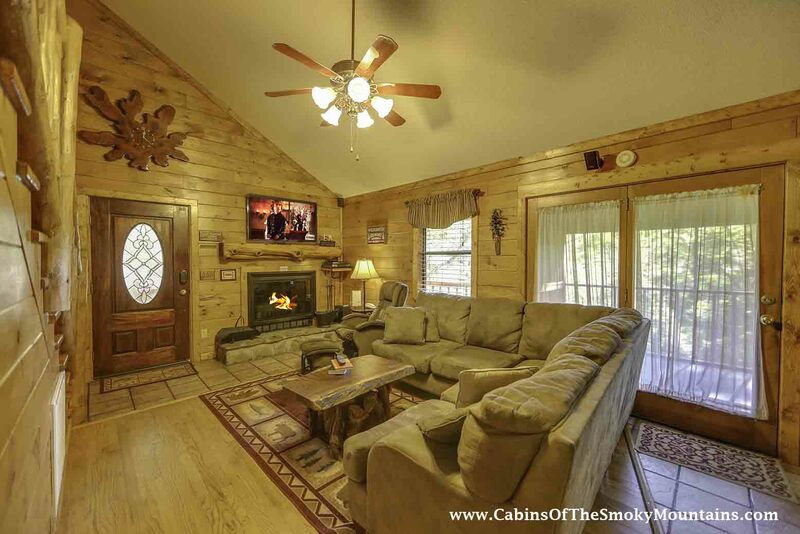 Shopping, restaurants and all the attractions of Gatlinburg, Pigeon Forge, and Sevierville are so near they are only minutes away on the parkway that connects the three Smoky Mountain cities that form one of the country's most desired family vacation destinations. 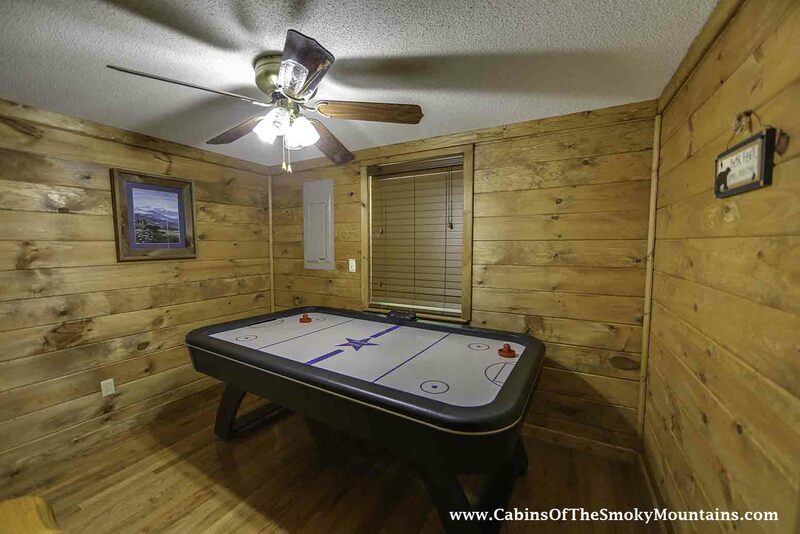 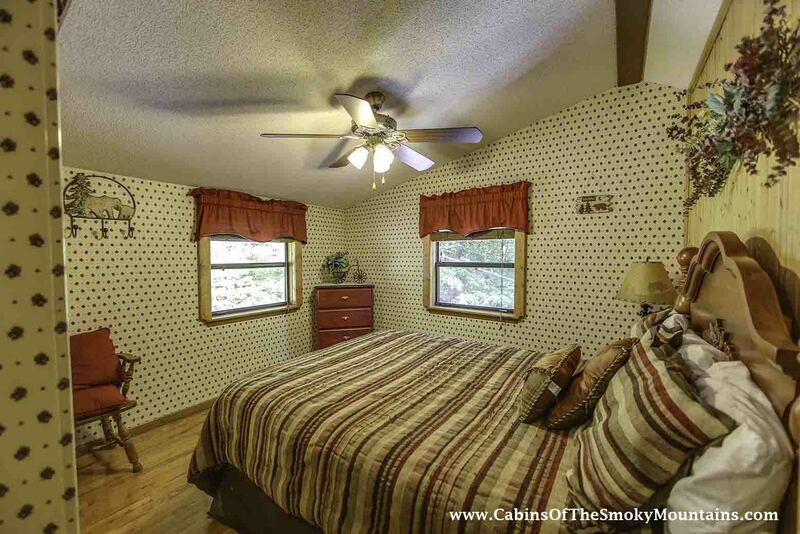 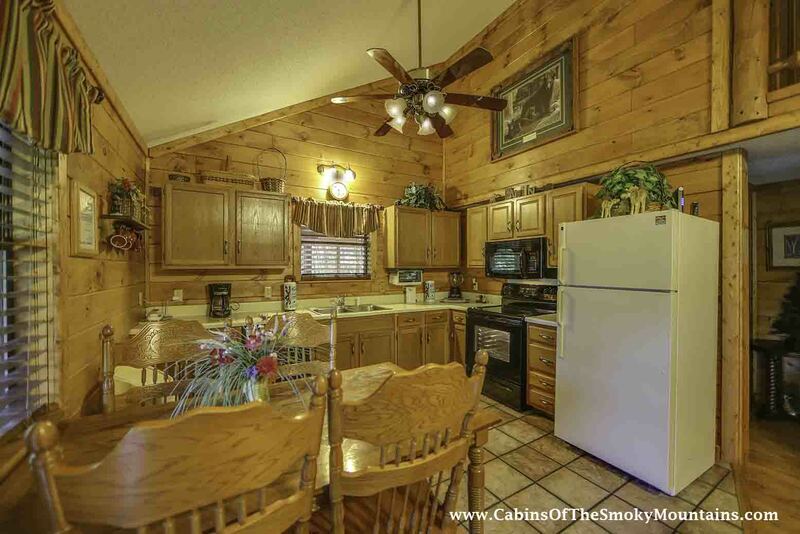 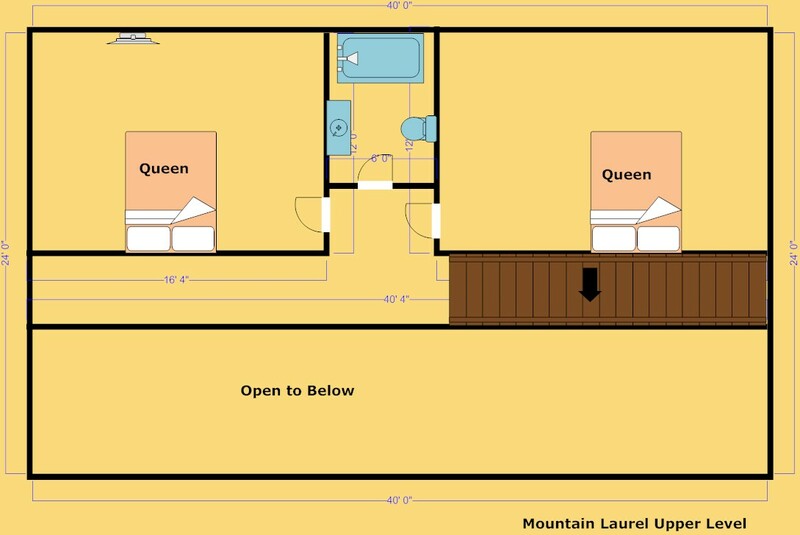 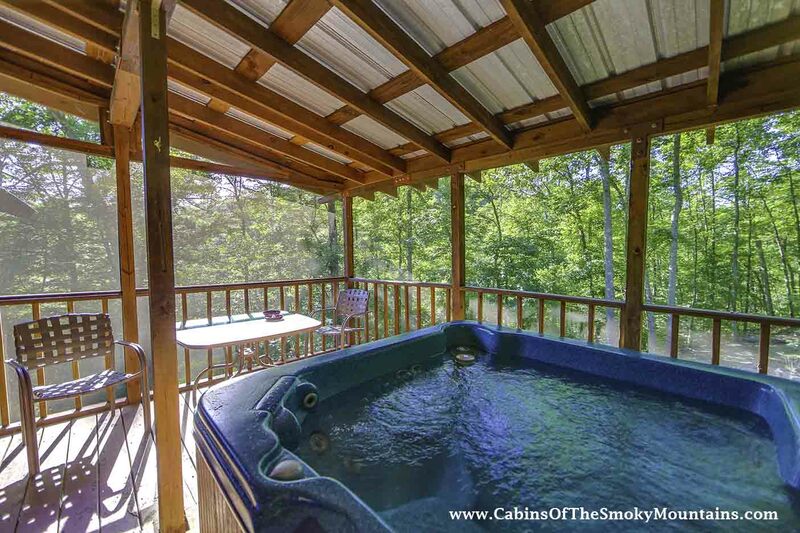 When you get to the Mountain Laurel cabin you will be surprised by how much privacy you have in the Smoky Mountains but still be only a few minutes from everything that Pigeon Forge and the Smokies has to offer. 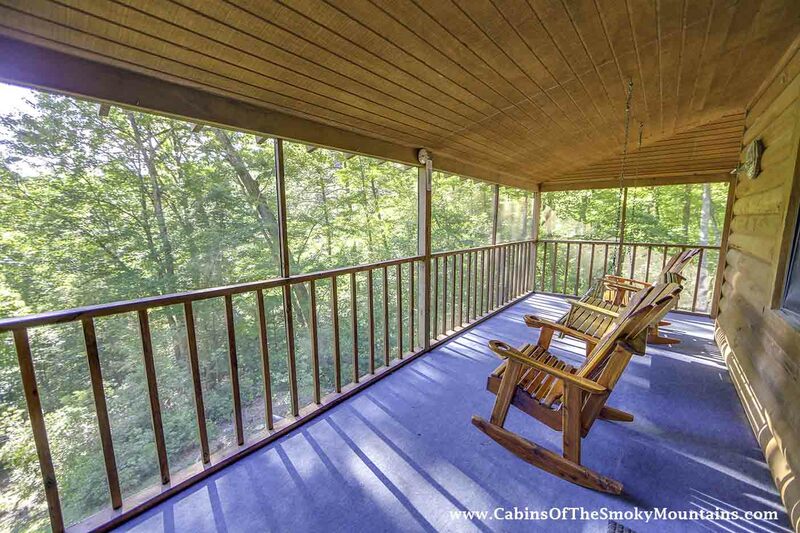 The large picnic area with two picnic tables and the sheltered BBQ grills makes for the perfect place to enjoy some quality family time while grilling some burgers in the peaceful Smoky Mountain atmosphere.